The Canon imageFORMULA CR-190i High-Volume Check Transport is the cornerstone for production check processing, delivering high performance, reliability, and image quality. With an efficient counter top design, the CR-190i check transport is capable of meeting even the toughest challenges. Click here for detailed information about this product in .pdf format. Canon's imageFORMULA CR-135i High-Volume Check Transport delivers high performance, reliability, and image quality, in an efficient countertop design. The CR-135i is perfect for processing large numbers of checks and related small documents. The Canon imageFORMULA CR-80 Check Transport is an easy-to-use solution to decentralize and advance traditional check processing. It offers high-quality image scanning, precise MICR accuracy, reliable item handling, and other useful features to help facilitate efficiencies and successful electronic transactions. The Canon imageFORMULA CR-50 Check Transport is an easy-to-use solution to decentralize and advance traditional check processing. It offers high-quality image scanning, precise MICR accuracy, reliable item handling, and other useful features to help facilitate efficiencies and successful electronic transactions. The CR-50 check transport is ideal for moving paper checks and related small documents in front-counter settings, for merchant/remote deposit capture (RDC) applications, as well as low-volume remittance processing. 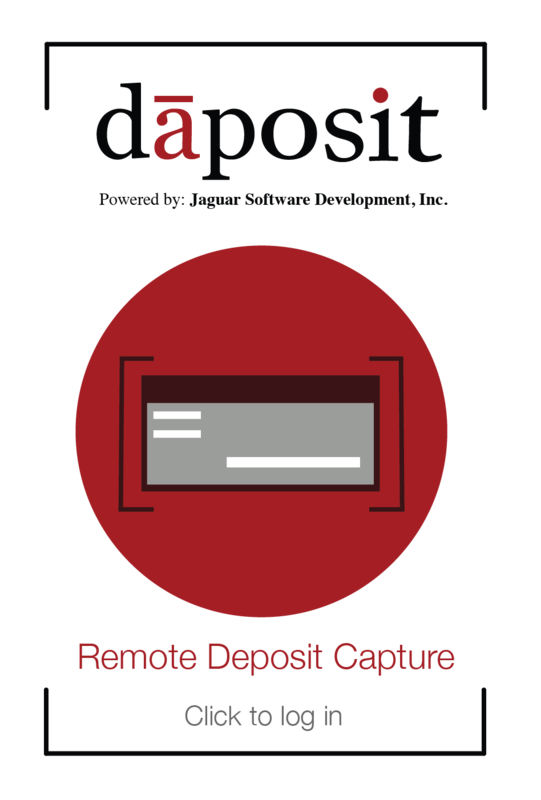 It enables users in environments such as small and large banks, credit unions, and retail to improve their point of presentment applications. The SmartSource Professional check scanner is engineered to process high volumes of daily items, yet it requires minimal maintenance. In a rare instance where support is necessary, Burroughs offers a unique, scalable check scanner service plan to support our financial hardware products. Our highly qualified team of technology experts can provide expertise for a variety of financial hardware. 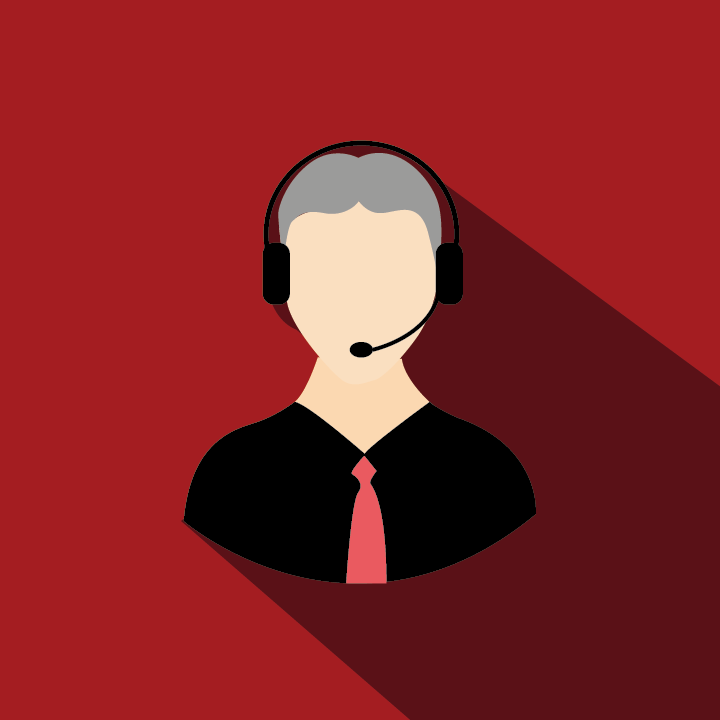 From on-site ATM service and phone support to remote deposit capture maintenance, Burroughs can provide the assistance you need to maximize uptime for your business. The MJ-500 is a perfect solution for those banks that are following a trend of moving the Branch Item Capture process from a "back room", where our MJ-1000 Check Jogger became so successful, to the space limiting Tellers stations. Anyone who uses automatic check Scanners, Reader/Sorters, MICR Encoders and Endorsers with up to 120 checks per load, and have a limited work surface area. A teller station would be a good example.